Twitter Fight Club, that is. Team Security Scholar is heavily involved in this year’s TFC event, with Nat being a part of the steering committee and a competitor, and yours truly as one of the judges for the competition. You can read about my part in the event (and my judging criteria) at my personal blog, The Rogue Adventurer. 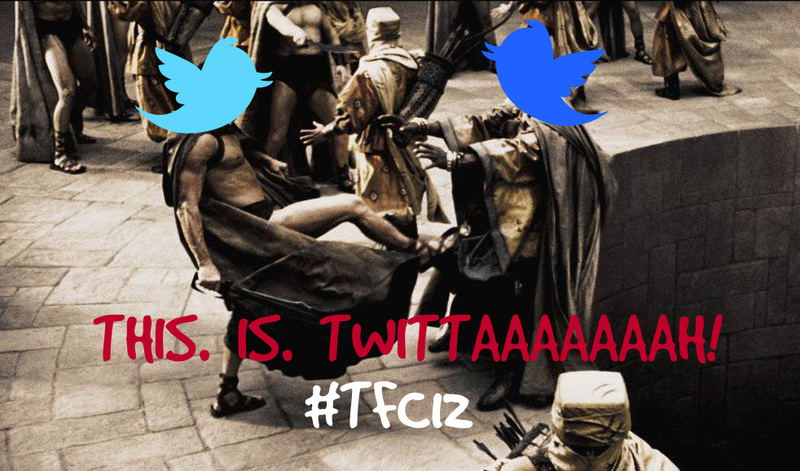 For the uninitiated, check out this introductory post over at the official home of Twitter Fight Club.